It is with great sadness that the Sint Maarten Hospitality & Trade Association (SHTA) has learned of the passing away of its founding member, former chairman and executive Director Robert Dubourcq. 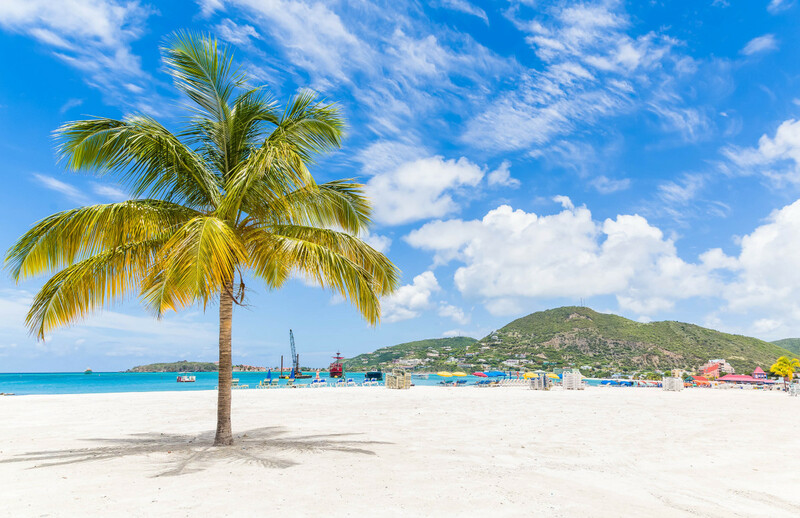 Residents of Sint Maarten know how crucial Robert has been to the development of the Sint Maarten Tourism Industry towards its position amongst the premium destinations of the Caribbean. As one of the first hotelier pioneers in the 1970’s, Robert led both the Little Bay and Great Bay resorts and was instrumental for the further development of Sint Maarten’s tourism product. For well over 40 years since the foundation of the then Sint Maarten Hotel Association, Robert guided our organization in various capacities towards continuous growth and professionalism. Under his guidance, the SHA developed into the multi-sectoral Sint Maarten Hospitality and Trade Association in the 1990’s. Robert devised SHTA’s “Dollar A Day” program in 2000. After retiring from over four decades of board presidency and membership, after retirement he served as SHTA’s Executive Director until July 1st, 2013. Even though he left his beloved Sint Maarten, he remained a welcome contributor and cheerleader to the whole industry and the broader SHTA team. 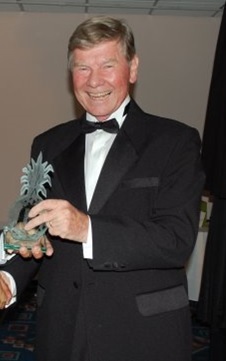 For his unique contributions to Sint Maarten’s hospitality and tourism development, Robert won the Caribbean Hotel and Tourism Association’s Hotelier of the Year Award in 2004 as well as the SHTA Lifetime Achievement Award in 2012. Robert’s involvement and volunteerism in Sint Maarten society extended way beyond his efforts for SHA / SHTA alone. He was a Paul Harris Fellow Rotarian, and many Sint Maarteners will remember his selfless aid to individuals for the betterment of our island. Our Board and membership extend our deepest condolences to Robert’s family and share in their sorrow at his passing.